The family business MUS-MAX has been a reliable partner of farmers for almost 150 years. Our customers can absolutely rely on the first-rate quality of our products, and an innovative spirit gives us the motivation we need. Customer proximity is not just a slogan for MUS-MAX, but we put it actively into practice in all our business relations. 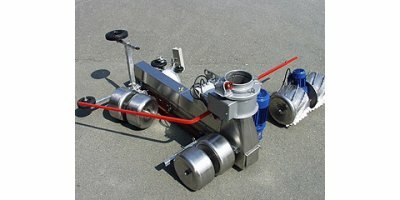 Our objective is the success of our customers achieved with the help of our machines. We want to make work easier for our customers and to improve their quality of life as a result. 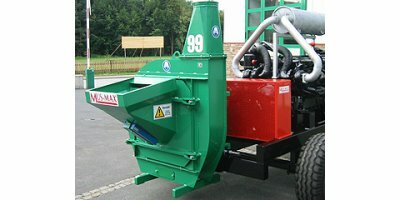 We are able to offer this benefit by means of equipment for wood and silo technology as well as the mechanisation of farms and the related services.MUS-MAX products means entrusting yourself to a dynamic and flexible company – a brand that offers cost-efficient solutions to farmers and forest managers as well as contract manufacturers across Europe.